A mammoth volume (over 250,000 words) of the many facets of one of science fiction's most popular talents. Here are treecats, starships, dragons, alternate history, self-aware Bolo supertanks, wizards, sailing ships, ironclads—and, of course, Weber's fantastically popular starship commander, Honor Harrington. For nearly two decades, David Weber has been taking enthralled readers to destinations strange and fantastical, from his best-selling Honor Harrington novels and short stories to the heroic fantasy of Bahzell of the Hrandai, and the shared universe stories set in worlds of his own creation, and those of others, such as Eric Flint's best-selling Ring of Fire series, the popular Bolo series of Keith Laumer and more. Visit 17th-century Magdeburg for the creation of the United States Navy a hundred and fifty years early, and go with John Paul Jones as he wins the Revolutionary War—For George III. Fight dragons and demons with U.S. Marines in a most unexpected campaign, find out how humans and treecats first met and share Honor Harrington's very first battle. But once you step into the worlds of Weber, you may not want to go home again. About the Author David Weber is the science fiction phenomenon of the decade. His popular Honor Harrington novels are New York Times best sellers and can't come out fast enough for his devoted readers. 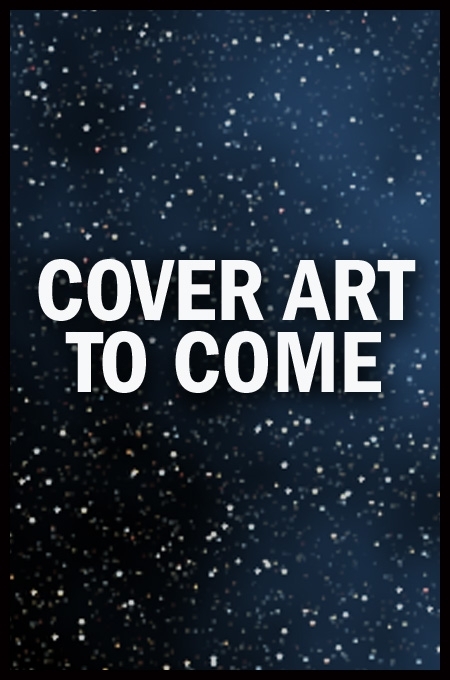 He has also begun a top-selling epic SF Adventure series in collaboration with John Ringo, with four novels so far: March Upcountry, March to the sea, March to the Stars and We Few. His Wind Rider's Oath, another New York Times best sellers, continues his popular fantasy adventure series. A mammoth volume (over 250,000 words) of the many facets of one of science fiction's most popular talents. Here are treecats, starships, dragons, alternate history, self-aware Bolo supertanks, wizards, sailing ships, ironclads—and, of course, Weber's fantastically popular starship commander, Honor Harrington. For nearly two decades, David Weber has been taking enthralled readers to destinations strange and fantastical, from his best-selling Honor Harrington novels and short stories to the heroic fantasy of Bahzell of the Hrandai, and the shared universe stories set in worlds of his own creation, and those of others, such as Eric Flint's best-selling Ring of Fire series, the popular Bolo series of Keith Laumer and more. Visit 17th-century Magdeburg for the creation of the United States Navy a hundred and fifty years early, and go with John Paul Jones as he wins the Revolutionary War—For George III. Fight dragons and demons with U.S. Marines in a most unexpected campaign, find out how humans and treecats first met and share Honor Harrington's very first battle. But once you step into the worlds of Weber, you may not want to go home again.